abundant outdoor spaces – the large Terrace and Canale Bar, the water-view restaurant De Pisis and our Settimo Cielo seventh floor patio and the gardens of the Palladio Hotel and Spa Resort- which we have to share with you, for refreshing moments in a haven of calm and luxury. The festivities start on Saturday 14th July, with a myriad of boats of all shapes and sizes flooding in to the lagoon to making merry, and a banquet of local foods is set up along the frontage of Giudecca. In an engineering feat which can only be seen to be believed, a votive pontoon bridge set up in the preceding days on barges floating in the open water between Zattere and Il Redentore, to be inaugurated by the Mayor (standing in for the historic Doge) and church heads including the red-robed Patriarch. Next, the notables of Venice follow the example of Jesus (the Redeemer himself) and literally walk-on-water over the lagoon to celebrate Mass inside his Church. Its a very moving ceremony, and you too are also able to join the procession if you would like to. The evening boasts a splendid fireworks display, starting at 11.30 until after midnight – scintillating bursts of fire and colour filling the sky, reflected magnificently on the waters of the Bacino di San Marco and Grand Canal below. 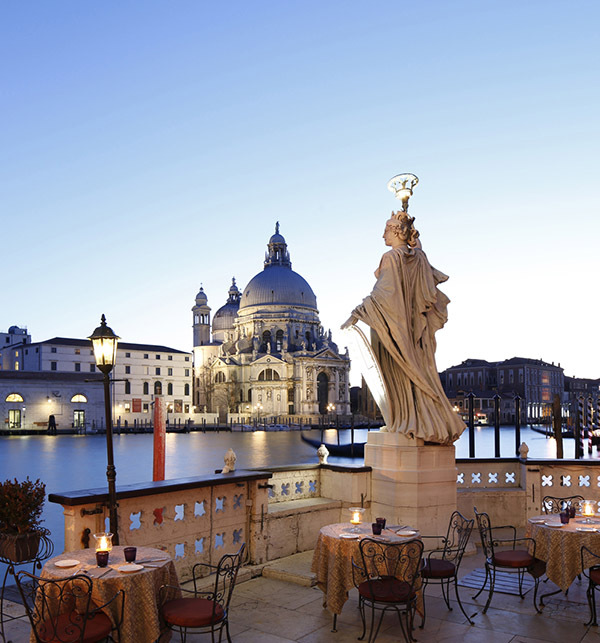 And the best thing is that BAUER Hotels guests already have the inside track to view this stunning scene- our ideal location gives those who stay with us a direct vista, to be beheld in all its splendor from either the BAUER Palazzo or from the Palladio, situated on Giudecca itself.